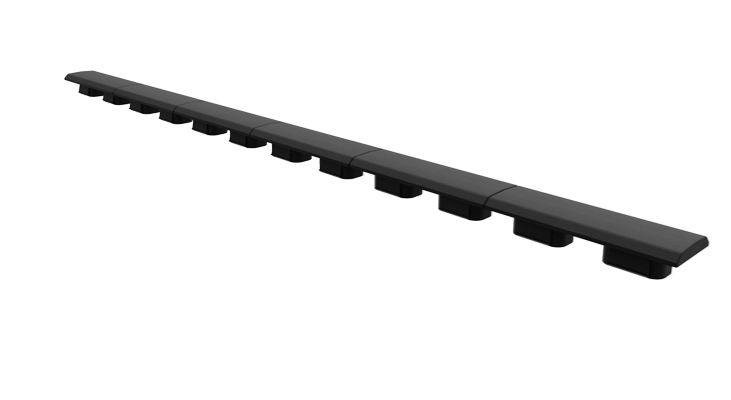 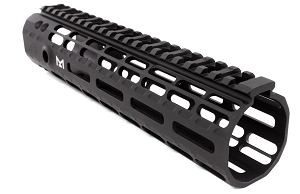 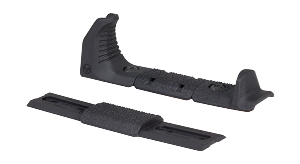 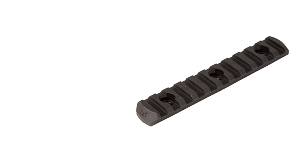 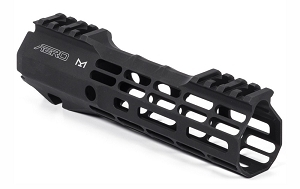 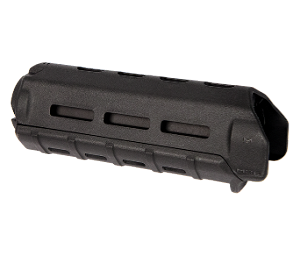 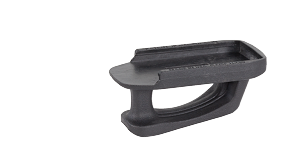 M-LOK Type 1 Rail Covers are low-profile and light weight covers that install directly onto M-LOK compatible systems. 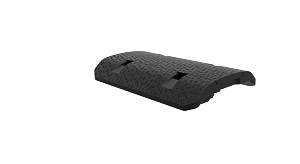 Made of an extremely heat resistant flexible material, these covers offer an enhanced gripping surface. 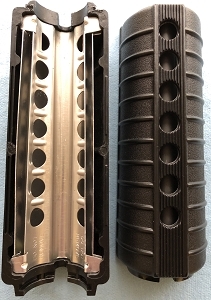 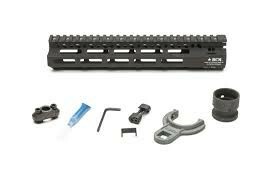 At 9.5" in length they cover six full M-LOK slots but can be cut for customized length or to combine colors.